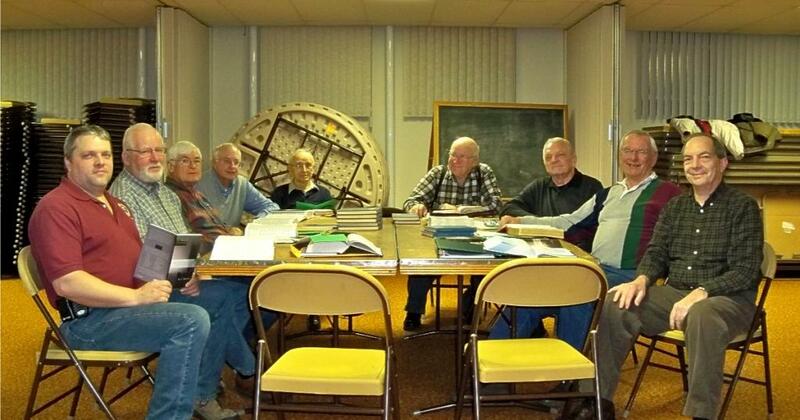 The Men’s Society meets monthly September through April for Bible Study and fellowship. Currently we are studying a dvd "Amazing Grace: The History and Theology Of Calvinism". 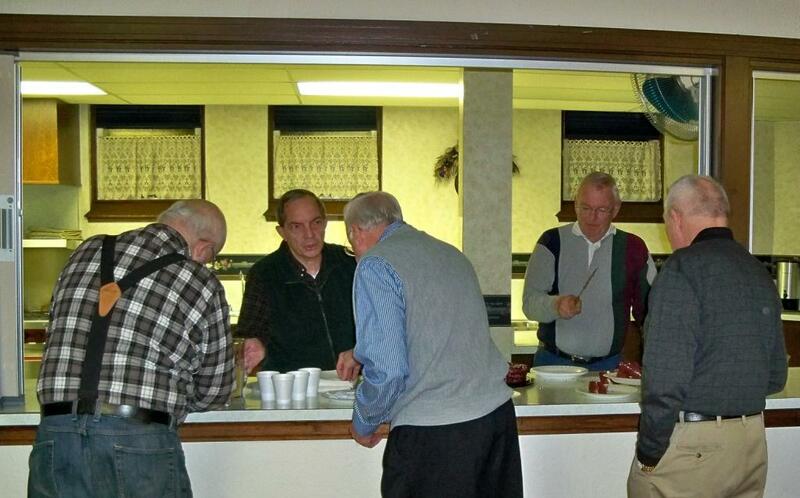 Besides supporting missions, the Men’s Society organizes an annual Fathers and Sons Banquet, a Men’s Breakfast, and the Soap and Socks collection and visit to Milwaukee Rescue Mission. Meetings are held at 7:00 pm on the third Tuesday of the month in Ver Douw Hall.